The Xbox One is really a great piece of technology, but there are a number of things that you can add to it to make your experience even better. With the console having been out across many parts of the world already, there are many ways to accessorise your Xbox One, and luckily these are available in South Africa. One of the annoying things about playing with headphones on, is that you still have to use the chat headset that comes with the console, which creates a bit of a problem and makes you look a bit silly. 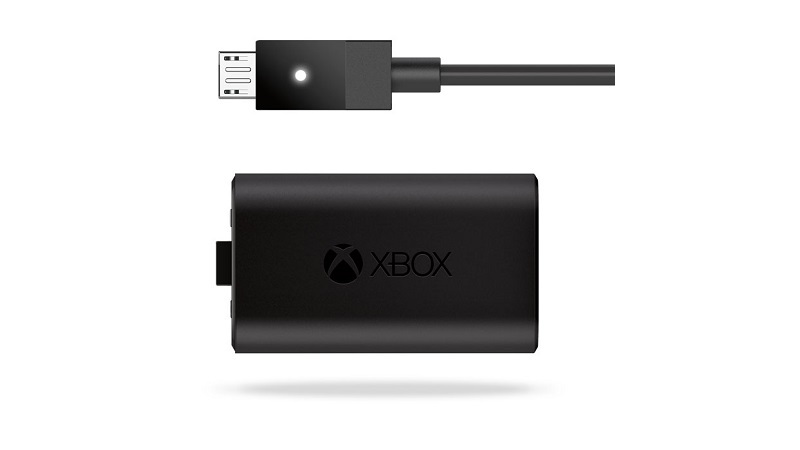 The adapter allows you to use your current headphones to chat to Xbox One party members by using the cable from the Xbox 360, since the XBO has a new, proprietary chat headset connection. 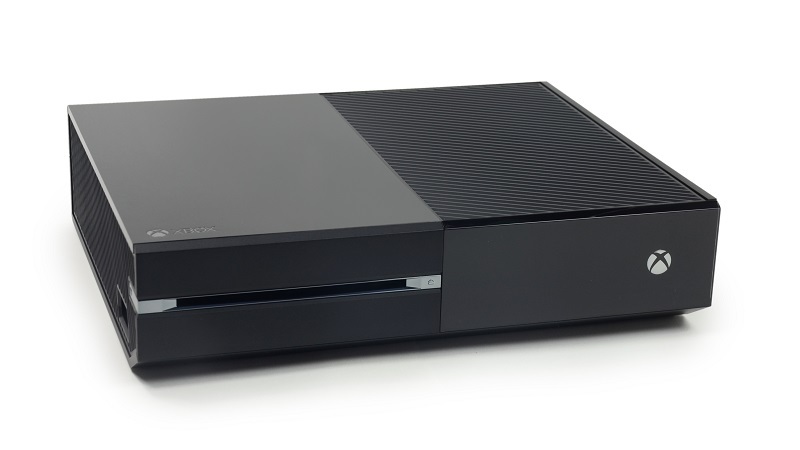 The Xbox One comes with batteries in the controller, but they are two non-rechargeable AAs. 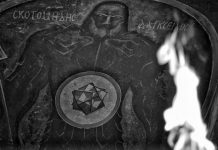 Having played with the Xbox for a good portion of over a month, we burn through two of them every four or five days. So it makes perfect economic sense to buy a Play & Charge Kit as it comes with an official Xbox One controller battery and a USB charge cable, so you can avoid nasty low-battery warnings. 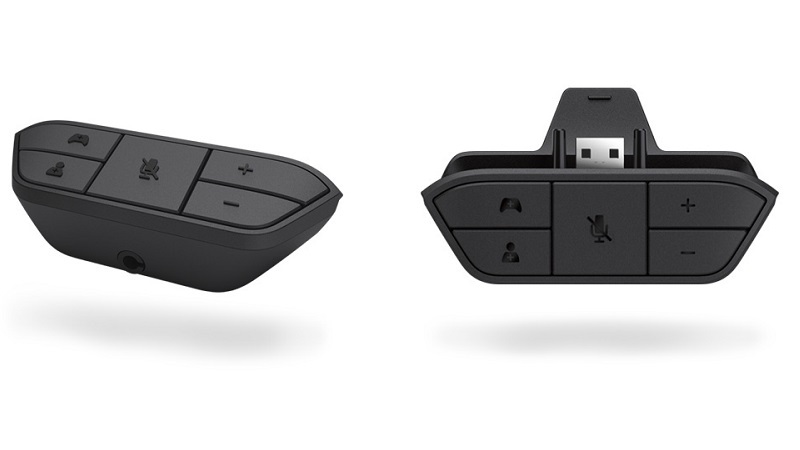 The USB cable is also used to update the controller when Microsoft releases them through the dashboard (which is about once a month). The Kinect and controller are perfectly-suited to navigate through all the menus and options, but there is nothing better than using a simple remote control to make the navigational experience just that much better. 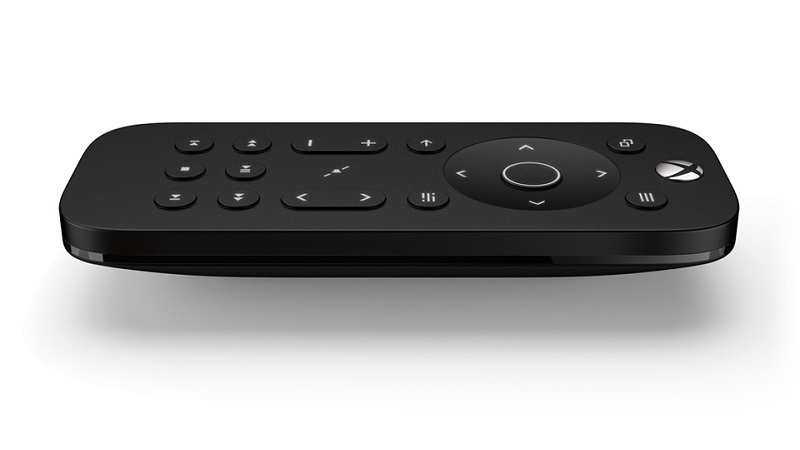 Since the Xbox One has a Blu-ray player as well, the remote has all the regular buttons that one would associate with a disc player, streaming media or controlling the television’s power and volume. It has backlit keys as well, so you can operate it with no problem even if the lights are dimmed. 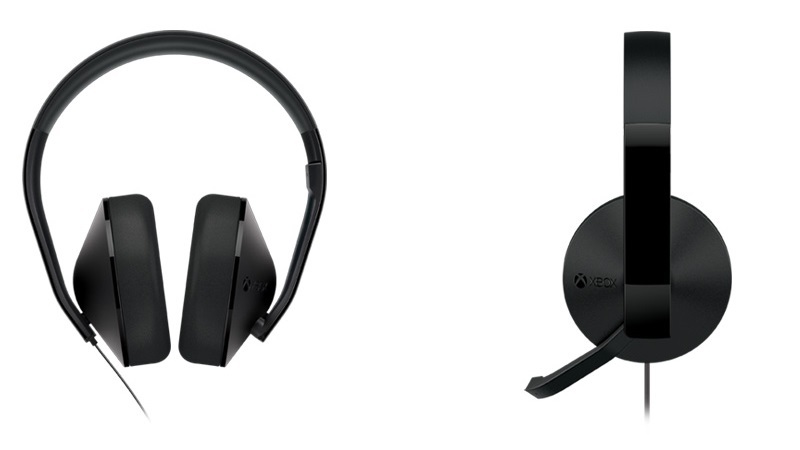 If you don’t want to go the route of buying the Xbox One Stereo Headset Adapter to make use of your existing headphones for chat and game audio, you can grab Microsoft’s Xbox One Stereo Headset. They allow you to hear game and chat audio, and you will be able to set the volume for each individually. 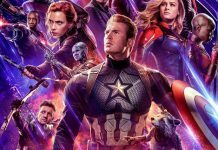 So if you want chat audio to be louder than the game’s action, you can do that. It sounds really good and the unidirectional boom microphone can be folded up and stored somewhere when it isn’t needed. 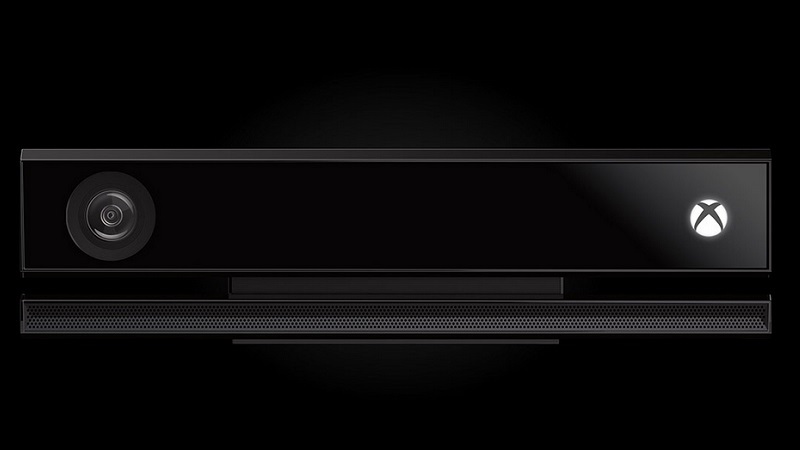 The new version of Kinect has been designed to be used on a flat surface, often in front of the television. While it has a pretty wide angle of view, some users would still prefer to mount it along the tops of their TVs, and the Mount for Xbox One does just that. For those worried about the prying eyes of others, it also comes with a nifty privacy cover that blocks the Kinect sensor’s RGB and IR cameras.